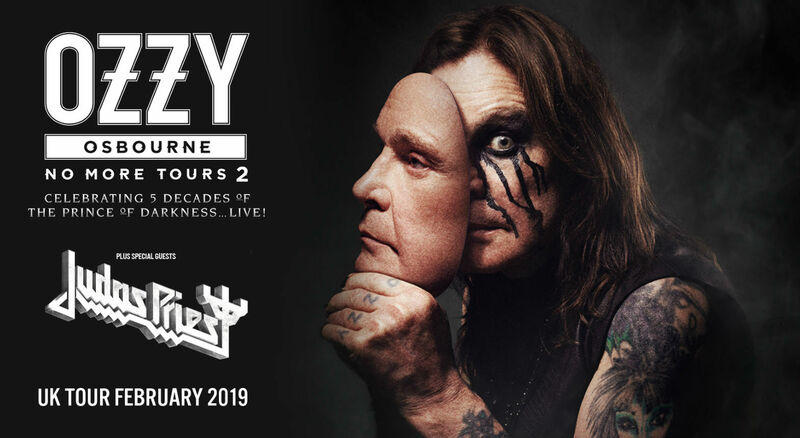 Ozzy Osbourne, also known as The Prince of Darkness, is an English vocalist, songwriter, actor and reality television star who rose to prominence during the 1970s as the lead vocalist of the heavy metal band Black Sabbath. He was fired from the band in 1979 and went on to have a successful solo career, releasing eleven studio albums, the first seven of which were all awarded multi-platinum certifications in the United States. Osbourne has since reunited with Black Sabbath on several occasions, recording the album 13 (2013). His longevity and success have earned him the informal title of "Godfather of Heavy Metal".